Adding another weight loss diet in our weight loss diet bank. 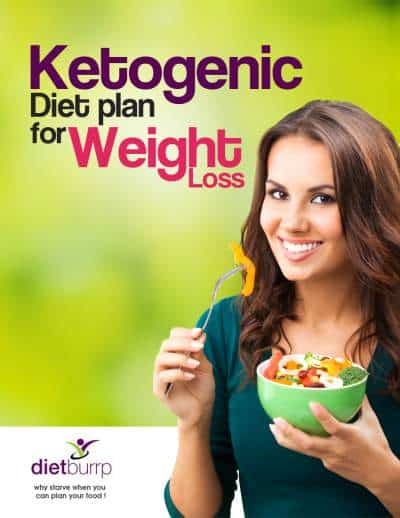 This time it is the Indian version of Mediterranean diet for weight loss. Mediterranean diet is also known as a healthy heart diet. It is based on eating healthy food stuffs with Mediterranean style cooking. Mediterranean cuisine has very minimum cooking of foods that too using olive oil. Traditional Mediterranean diet consists more of raw salads and vegetables, high fiber pasta and multi-grain breads. So here we have indianized these food patterns and wee present to you the Indian version of Mediterranean diet for weight loss. Studies show Mediterranean diet decrease risk for heart disease, depression, and dementia. The findings shows 30% decrease in cardiovascular disease among the high-risk individuals. This Indian version of Mediterranean diet will help acquire you the same results. This Indian version of Mediterranean diet emphasises on healthy lifestyle. Mediterranean diet is not a short term diet but is a long term lifestyle change. It encourages social eating by sharing meals with family and friends as often as possible. Develop a slow pace in eating and savour each bite. What is Indian version of Mediterranean diet ? Indian version of Mediterranean diet is not only nutritionally balanced, diverse and colourful but it also has varied flavour and texture. The Mediterranean diet doesn’t restrict the calories, fat, or sodium. Instead, it highlights what you eat. Include minimum 5 – 10 servings of fresh and crunchy fruits and vegetables. The plate should have maximum colours. This means you need to include variety of fruits and vegetables during each meal . You can either eat it raw, grilled, steamed, sautéed, roasted or pickled. Vegetables are a mandatory in the plate for each meal. Healthy fruits in the mediterranean diet include olives, avocados, grapes, and figs. All of these are rich in fiber and antioxidants. Consume as many types of fruit as possible from seasonal to locally grown. Eat fruits to curb the sugar cravings which are normally observed during noon or post dinner. Whole grains are packed with fiber, antioxidants and energy. A recent study shows whole grains is proportional to lower mortality linked to cardiovascular disease and type-2 diabetes. Consume whole grains like whole or broken wheat, brown rice, oats, quinoa, millets like bajra, nachni, jowar. Opt for multigrain flours or multigrain breads. Eat 5 – 6 servings of complex carbohydrates in a day. Mediterranean diet is moderately high in proteins. Good quality proteins like milk and products, pulses, nuts, omega 3 rich fishes are part of Indian version of Mediterranean diet. Protein rich pulses and beans are also high monounsaturated fats, fiber and antioxidants. Low fat dairy products are good for gut health. Include milk, curd, yogurt or kefir to encourage growth of healthy microbes in the intestines. Select omega 3 rich fishes like salmon, mackerel, tuna or herring at least twice a week. Include complete nutritious eggs in the diet. Proteins have high satiating power which also helps to lose weight fast. Include a protein source in each and every meal. Consume at least 4 – 6 servings of protein rich foods in a day. Olive oil is the primary healthy fat of the Mediterranean diet. The American Heart Association also encourages use of canola, peanut and safflower oil for cooking. Use not more than 3 – 4 teaspoons of oil in a day. Different herbs and spices enhance the flavour in food. It helps to reduce the need of salt in food. Salt reduction automatically controls the blood pressure issue and reduces water retention in the body. Daily consumption of 2 to 2 and half litres of water detoxifies the body. It keeps body hydrated, aids digestion and improves blood circulation. A 2015 study links red wine to an increase of good cholesterol in the body. 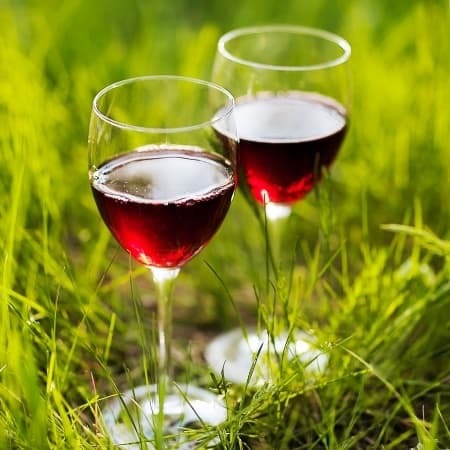 The antioxidant content in wine is high. This helps to reduce stress in body. Use of wine in cooking can also enhance the flavour of your food. But it is a debatable inclusion in the diet. It is not necessary to start drinking wine if you don’t consume alcohol. Best replacement option for wine is to include freshly prepared unsweetened black grape juice. A moderate intensity physical activity is must for fruitful result. Half to one hour walk, jog, cycling or swimming will do wonders. Let us now see a sample menu plan for Indian version of Mediterranean diet for weight loss . Research show that the traditional Mediterranean diet reduces the risk of heart disease. It is associated with lowering levels of LDL cholesterol or the “bad” cholesterol. 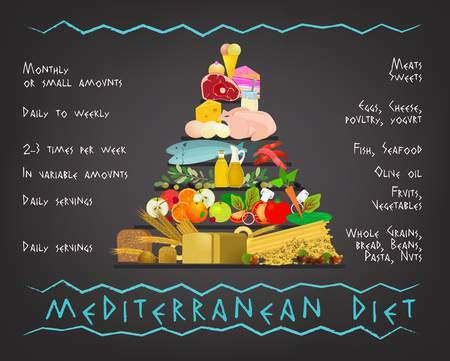 The Mediterranean diet also reduces incidence of cancer, parkinson’s and Alzheimer’s diseases. This is because of inclusion of omega 3 rich foods. It is beneficial to keep the blood sugars in control. This is because of inclusion of fiber rich whole grains, fruits and vegetables. Mediterranean diet also aids weight loss. This is possible because of fiber rich foods with high satiety levels and emphasis on physical activity. 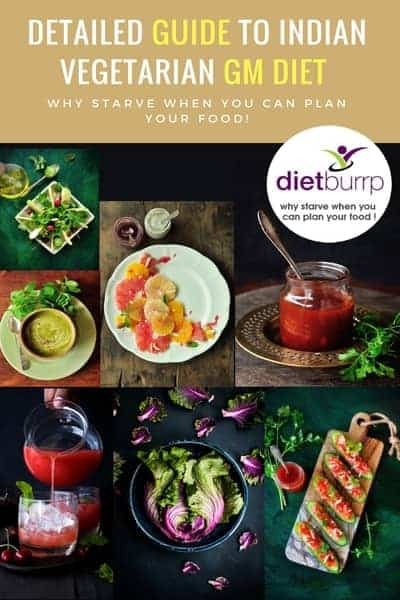 Like all other healthy diets, mediterranean diet includes colourful and crunchy fruits and vegetables, moderate amounts of complex carbs and proteins. Wise selection of food stuffs with moderate physical activity is the key to healthy lifestyle. A healthy lifestyle not only changes your body but also changes your mind, attitude, mood and behaviour. I’m a 21 year old working female, whI has been lidying for about 4 months now. I work out 5 days a week essentially to reduce fat. I focus more on lifting weights, really really heavy weights (I’d like to build muscles along my journey as we). The problem is I don’t know how much calorie should I be taking in, I don’t want to lose muscles in the process of losing fat. My appetite has increased considerably and every meal I eat ( just 2 or 3 meals) my stomach pops out a bit. My question is how do I know whether I’m eating right for the amount I’m working out so that I achieve my goals of losing fat and building muscle at the same time? you need to count your current calorie intake , ( you can use any online app for it ). once you now the total consumption , we can decide further on . basically is your aim is muscle building , you need to feed your muscles with good amount of proteins . so if you have appropriate protein in your diet , your muscles will grow , and your fat will be burnt for caloric need. Is it advisable to have daliya pulav for dinner? Can green tea be replaced with low fat milk tea? Yes you can have daliya pulav for dinner. green tea is a better choice. But iof you are addicted to tea , then have it. Is it necessary to cook with olive oil?